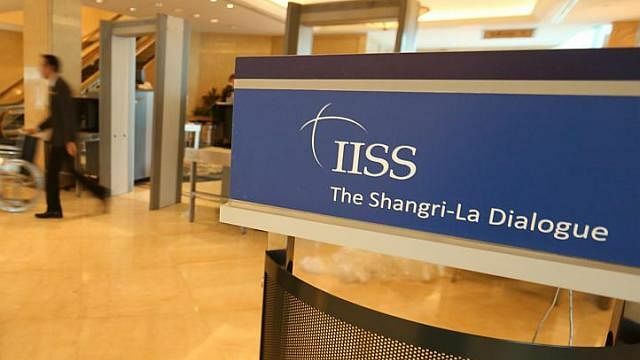 SINGAPORE - Defence chiefs from 26 nations are gathering here for the annual Shangri-La Dialogue amid worsening tensions over the South China Sea. Prime Minister Lee Hsien Loong delivered the keynote address on Friday, at the start of the annual three-day conference hosted by the International Institute for Security Studies (IISS). This year’s meeting has drawn strong interest even from Europe, with the French, Spanish and German defence ministers having confirmed their attendance at the meeting. The United States, Japan and Australia called on China and others to clarify their claims in the South China Sea and halt all land reclamation, hours after the US asserted its dominance in Asia with stepped-up strategic ties with major countries in the region and pledging more than half a billion dollars to help build up their maritime capabilities. The United States on Saturday called for an immediate end to China's intensifying reclamation works in the South China Sea and vowed to continue sending military aircraft and ships to the tense region. SINGAPORE (AFP) - The United States on Saturday called for an "immediate and lasting halt" to reclamation works in disputed waters in the South China Sea, saying Beijing's behaviour in the area was "out of step" with international norms. 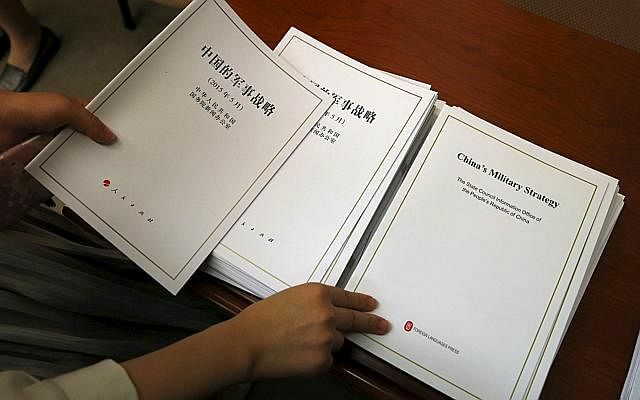 Countries in the region read it as a good sign that both the United States and China say that the broad Pacific Ocean is "vast enough" to embrace both powers. MILITARY action is not the only way to thwart activities of extremist groups like the Islamic State in Iraq and Syria (ISIS), Defence Minister Ng Eng Hen has said. There are ways to counter their influence and the impact of their radicalisation by working with community and religious leaders as well as civilian organisations. BEIJING - A Chinese delegation led by Admiral Sun Jianguo, Vice-Chief of Staff of the People's Liberation Army, will take part in the Shangri-La Dialogue held in Singapore later this week, a Defence Ministry spokesman said yesterday. During the three-day meeting from Friday to Sunday, Adm Sun will elaborate on China's foreign and defence policies. 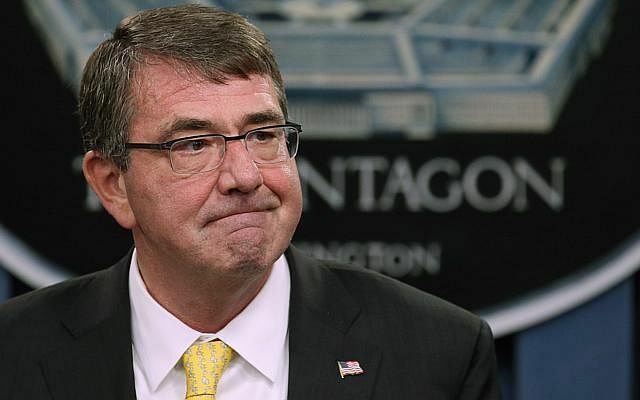 WASHINGTON - US Defence Secretary Ash Carter will travel to Japan and South Korea this week on his first trip to the Asia-Pacific region since becoming Pentagon chief, with the aim of boosting the United States' strategic rebalance to the region, the Department of Defence said on Friday. The trip, which begins tomorrow, is one of two that Mr Carter plans to make to the region over the next two months. Next month, he will visit Singapore for the Shangri-La Dialogue, where he will meet partners from South-east Asia, and then travel on to India. Four US warships will be operating out of Singapore by 2018, up from one currently, said a senior US Navy officer yesterday. Rear-Admiral Charles Williams told Agence France-Presse that there will soon be up to four US Navy littoral combat ships (LCS) in Singapore. These vessels are designed to fight in coastal areas similar to South-east Asian waters. 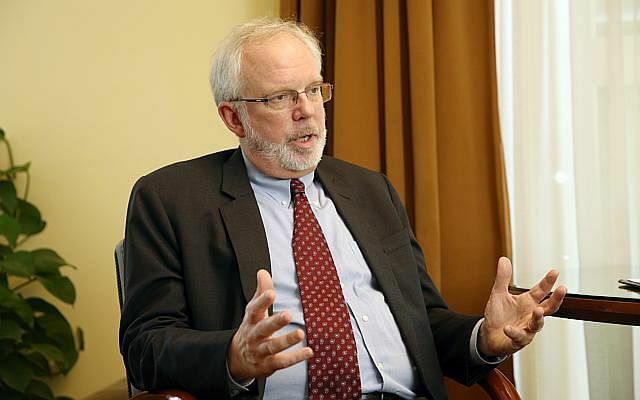 Singapore is "doing great things" in the region and globally to help maintain peace and stability, something the United States is grateful for, said senior Pentagon official David Shear. 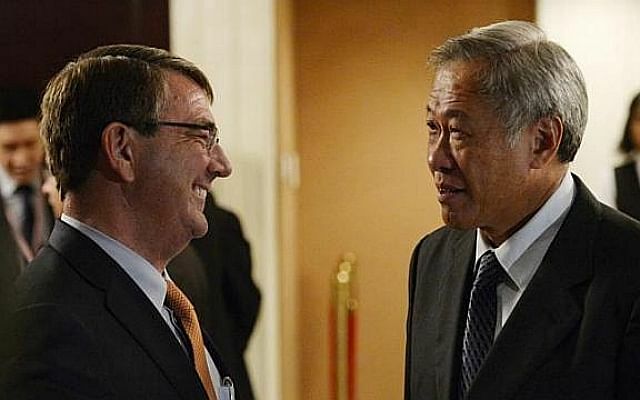 The strong bilateral relationship between Singapore and the US is also one bound by a "strong common interest", said Mr Shear, who is Assistant Secretary of Defence for Asian and Pacific Security Affairs.